Hi Friends! Welcome to December! What an awesome month we are having already ... you know what my favorite thing is about December? Apart from Holidays, family and food? The sky! It is glorious! The colors are magnificent! I took this picture the other day commuting home (SD Dad was driving!). And this one is from Skratch Lab's Instagram feed! Isn't it amazing?? 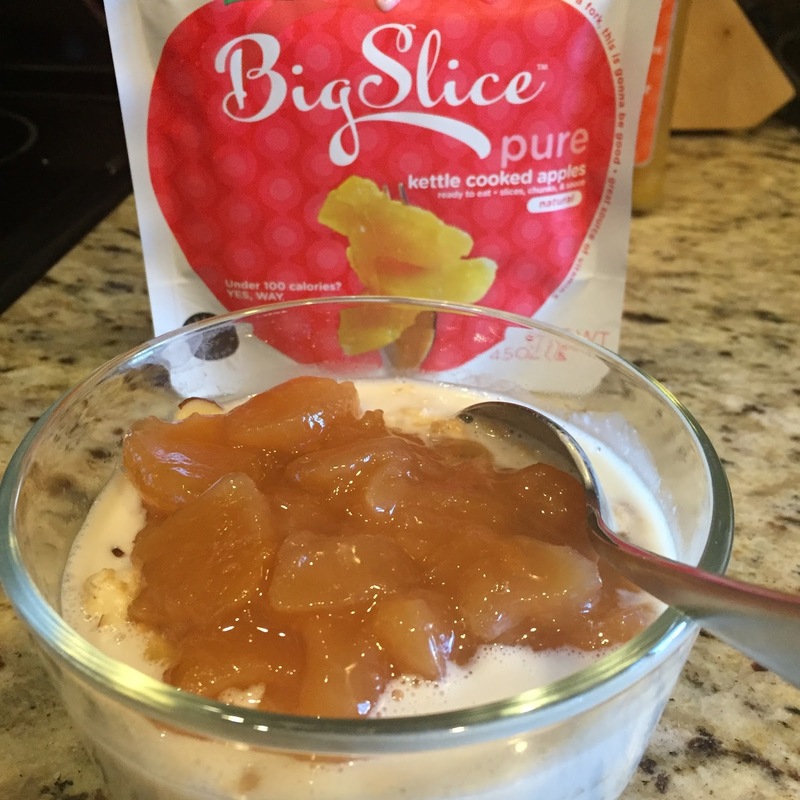 But this is the Giveaway post after all so I must tell you about my giveaway going on right now for Big Slice Apples. Enter to win that one here. I love it on oatmeal and even just out of the bag! I really really love this one! 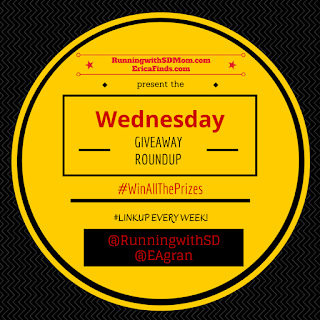 On to the GIVEAWAY Roundup part of this post! As always, Erica and I together bring you all the great giveaways from around the inter webs! OMG I want to win! After "winning" the lottery last week... I am on a ROLL YO! lol! Those pictures are amazing and I really like the Big Slice apples! I tried them a while ago and they were a huge hit at my house! Gosh those sunsets are so gorgeous!! Oh man - I want to win every single one of these!!! Those sunset pictures are breathtaking! Drooling over those apple slices!